Tulln an der Donau (Tulln on the Danube) is a town in the Austrian state of Lower Austria, and the seat of the Tulln district. 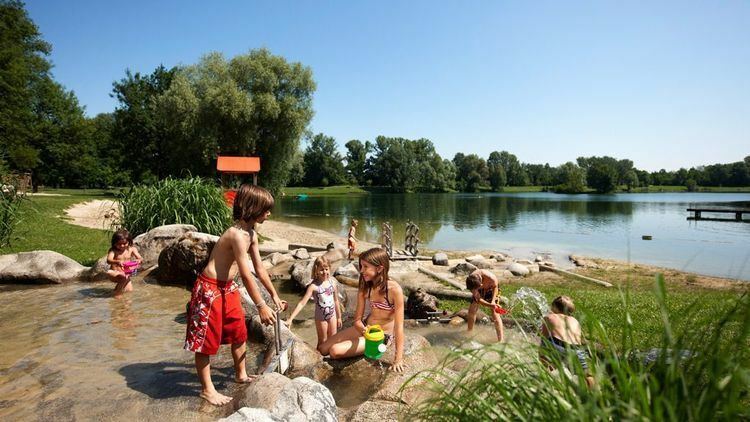 Because of its abundance of parks and other green spaces, Tulln is often referred to as Blumenstadt, meaning city of flowers. While the town is surrounded by the Tullnerfeld flatland, almost all of its built-up area is located on the southern bank of the Danube. 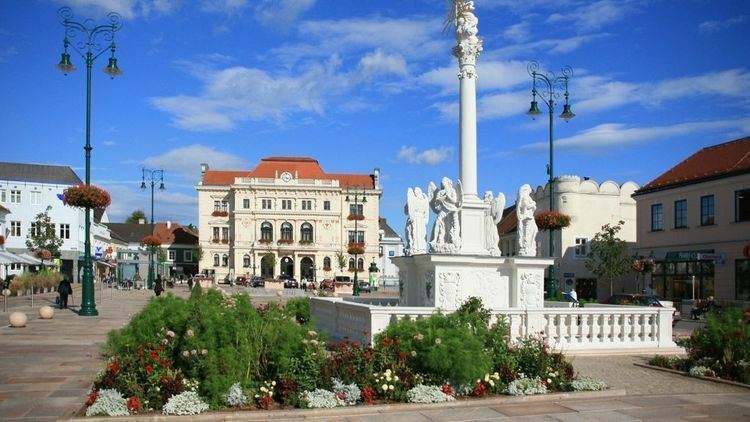 Tulln is one of the oldest towns in Austria. Although it was settled in pre-Roman times (the name Tulln is presumably a Celtic word), it gained importance as the Roman fort of Comagena (Comagenis). In the final years of Roman rule, Saint Severinus of Noricum is said to have visited the city, saving it from the Barbarians. In 859, the town was first mentioned as Tullina in a document. It gained importance as a residence to the Babenberg Margraves, fading as Vienna eventually grew. On September 6, 1683, the Polish army united here with Imperial (Austrian) forces, as well as troops from Saxony, Bavaria, Baden, Franconia and Swabia, for the Battle of Vienna. The 20th century was another period of growth, and in 1986, Tulln applied to become capital of Lower Austria, although Sankt Polten eventually won. According to the Nibelungenlied, it was in Tulln that Attila the Hun saw Gudrun and proposed to her. A fountain, the Nibelungen-Brunnen ("the Nibelungen Fountain") was dedicated to this event in 2005. The ship Regentag by Friedensreich Hundertwasser is riding at anchor by the Danube as a part of a modern art museum here since 2004. It was first heard of in the short documentary Hundertwassers Rainy Day (1972). In 2008 a supermarket, called Rosenarcade was built.